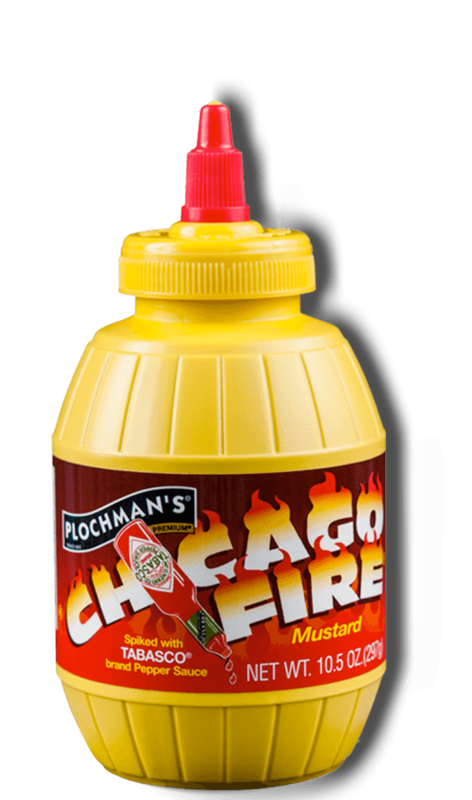 The zing delivered by the Chicago Fire Mustard-mayo combination enhance the vegetables' already strong flavor. Spread roll bottoms with mayonnaise and place 2 tomato slices on each sandwich. Stir-fry remaining vegetables in olive oil and season to taste with salt and pepper. Place cooked vegetables on sandwiches and top each sandwich with 2 cheese slices. Spread mustard on roll tops and place on top of sandwiches.